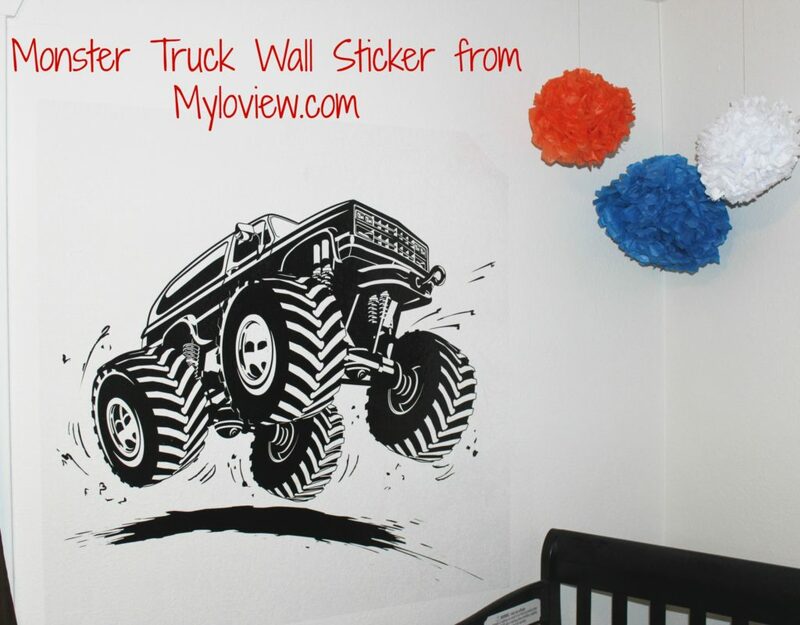 Monster Truck Wall Sticker For Clay’s Room! 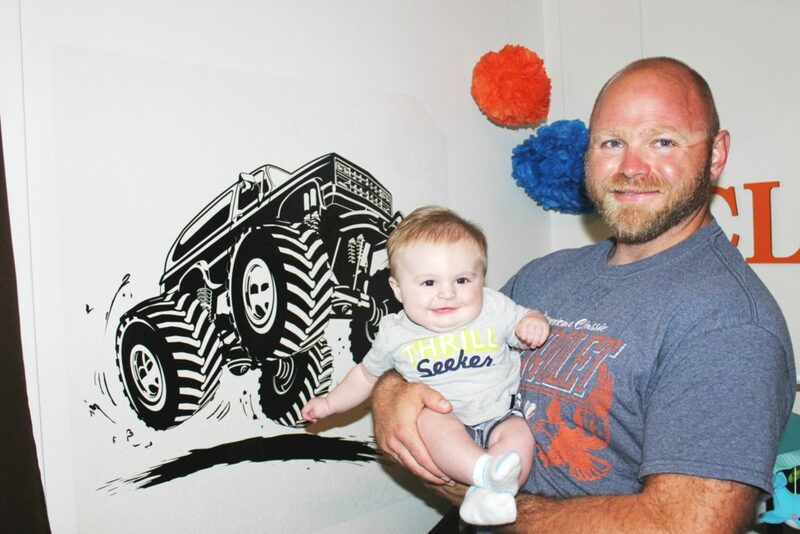 Adam competes in mud runs during the Spring and Summer months and he has a Jimmy he races, so when I saw this monster truck wall sticker from Myloview.com! I knew he had to have it! It comes in a nice roll container, so you unroll and stick it to the wall pretty quickly! We had this sticker up in probably less than five minutes! It is 40×40 in size, so pretty good size! The quality is really nice, you just have to be careful when trying to get air bubbles out so you don’t scratch the sticker ink away. 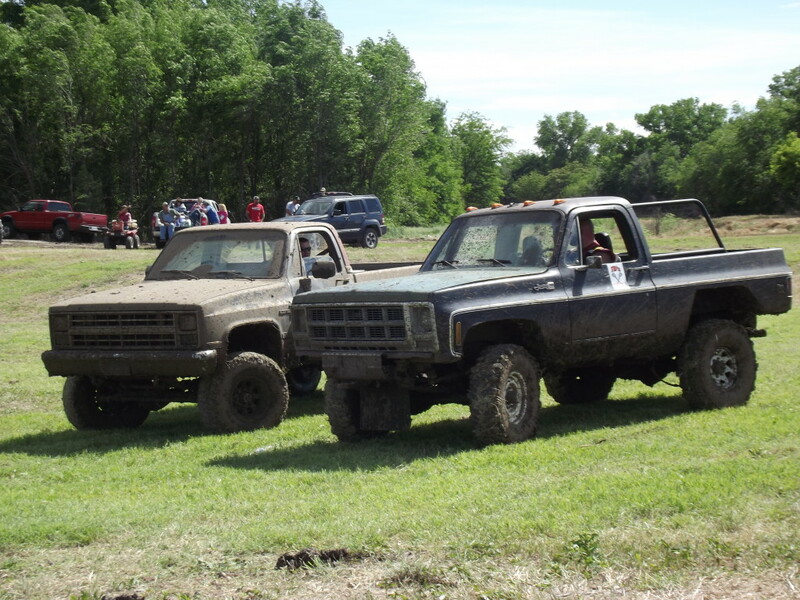 Adam’s truck is on the left, it is a GMC Jimmy. He has a really souped up motor in it, and it flies through the mud. It may not be a beauty to look at but it flies, don’t be fooled! This is a hobby he loves to do, and is looking forward to when Clay gets older to have him watch him race, and possibly race himself one day! We put this up by his crib! When he was born his theme was deer and nature, but I think we will be transitioning over to monster trucks soon! I love the mud flings in the sticker, it really makes it fun! Myloview.com specializes in printing wall murals, posters, wall stickers and prints on canvas (both designed by us and on demand- by our clients)! They have a wide range of stickers, murals, and such to choose from. It can fit the styles of so many, which is really nice. You can get designs to cover your whole wall, or a simple sticker like me. 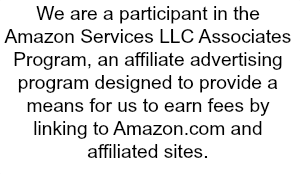 They are really awesome at creating a wide range of products. They have you covered from Myloview.com, Girls and Boy Room, office and everything in between. Do you like wall decor items like this to decorate your room?